According to a report from CNN, a U.S. district judge proposed a tentative October trial date for the case brought by the Students for Fair Admissions, a group which alleges that Harvard University has displayed a pattern of discrimination against Asian-American students in its admission practices. The group alleges that Harvard’s admissions office illegally caps the amount of Asian-American students that are admitted to the university. Earlier this month, the group claimed that Harvard documents released as a result of their lawsuit reveal a pattern of discrimination against Asian-American students. U.S. District Judge Allison Burroughs said during a Tuesday hearing that a trial on the matter could begin on October 15 and last two to three weeks. Judge Burroughs added that Harvard documents will be reviewed in a private court process as to avoid the public release of confidential student information. 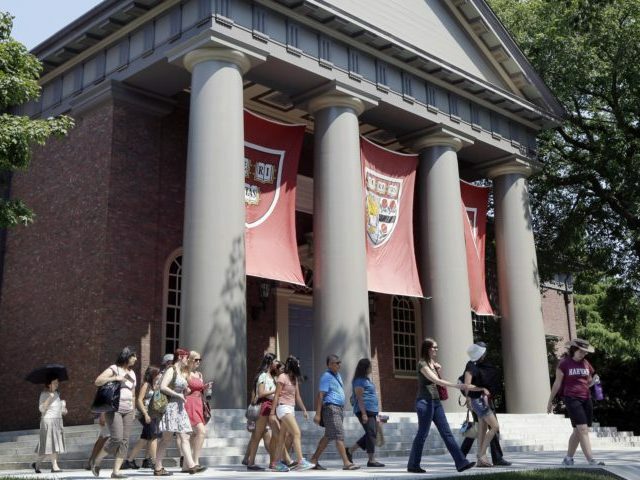 Harvard University is facing heat over its admissions practices from multiple sources. The Department of Justice is engaged in its own investigation into Harvard’s potential discrimination against Asian-Americans. Earlier this month, the Trump administration sent a letter to the court requesting a full release of all relevant Harvard documents. Harvard has long rejected the claim that there is a cap on the amount of Asian-American students that they admit. Like most universities, Harvard claims that they take a holistic approach when analyzing each applicant.